We provide free delivery with minimum purchase of $60.00, if you are not in a hurry. 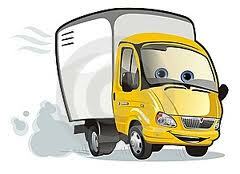 Additional $10 surcharge for urgent, same day delivery request (if we are available). Please make an appointment at 83839706 before dropping by.